You may be surprised to discover that Healthy Hands Cooking doesn’t rely on just great tasting smoothie recipes to flourish and thrive, but rather on a complex and integrated software technology platform that is the hub of all they do. experience is nothing short of spectacular”. camps, and birthday parties to children ages 2-13. With no brick or mortar, HHC’s website is the front door to its current 280 plus instructors and more than 8,000 students and growing. 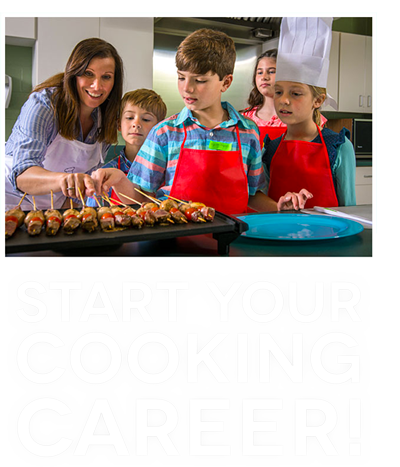 Not only can a prospective instructor get trained, tested, supported and start their career online, but excited parents can also find and register their kids for healthy and fun cooking classes based on zip code. 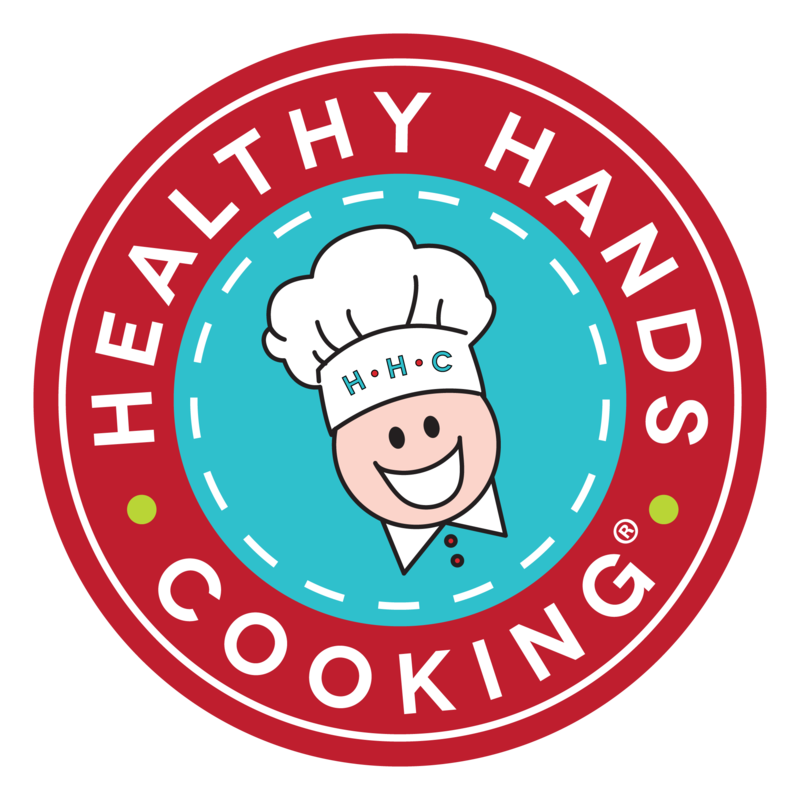 Healthy Hands Cooking is expecting to grow to 15,000 certified instructors (one for every McDonald’s restaurant in North America), with more than 100,000 children attending HHC classes each year. To find out more about becoming a Healthy Hands Cooking Certified Instructor or to enroll your child in an upcoming class or cooking camp, please visit their website at www.HealthyHandsCooking.com.